Your Guide to Leading the Next Generation in a post-Christian Culture. Today’s teens are living in a different world, a world with new rules. Do you know what Gen Z is facing? Do you want to know how to help lead them through the toughest questions they encounter each day? Gen Z Lab is your guide to leading the next generation in a post-Christian culture. 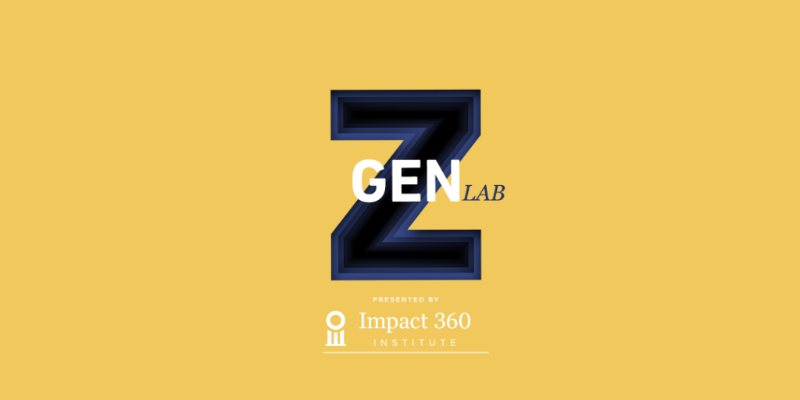 It exists to spark a conversation for leaders around the challenges and opportunities presented to Gen Z.
Gen Z Lab is a conversation with some of today’s leading experts on the next generation. In Gen Z Lab, you’ll have access to hours of exclusive video content from thought leaders like Jonathan Morrow, Sean McDowell, Trip Lee, and Christopher Yuan. Also, you will have access to a private Facebook group for discussions and encouragement with other Gen Z leaders. Become better equipped to handle some of Gen Z’s biggest challenges, including: truth and relativism, gender identity, sexuality, technology, and post-Christian culture. Help Gen Z navigate a post-Christian culture. Sign up for Gen Z Lab today!